It has been rumored that Nokia will announce a new flagship phone at its press event next month in London, U.K.
MyNokiaBlog stated that the new falagship phone — codenamed the Nokia Catwalk — may be launched on May 15. The Nokia Catwalk has been rumored to be housed in an aluminium casing and have a similar design as the Lumia series. 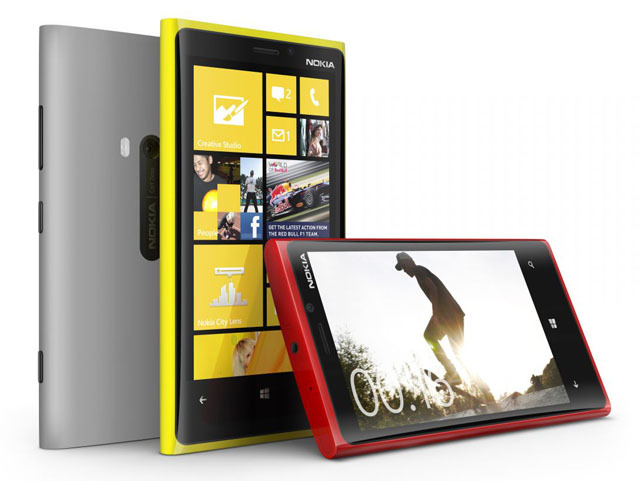 Some rumors go on to say that the phone may have Nokia’s PureView-camera technology. PureView technology uses a floating-lens system that takes in five times more light without using flash. This allows the smartphone to capture a great-looking photo or video in low light or even at night. Some previous rumors claim that the Nokia Catwalk could feature a 4.5″ OLED display and be 10.2mm thin. If this — and having the phone housed in an aluminium shell — is true, the new Nokia flagship could entice new users and boost sales for the company.